I crochet for a "living". What does that mean? It means I do whatever I can to get my name, The Crocheting Mom, out there in the world. A lot of my time has to go into promoting, or my husbands time that is. He's the one who does most of my marketing and such. 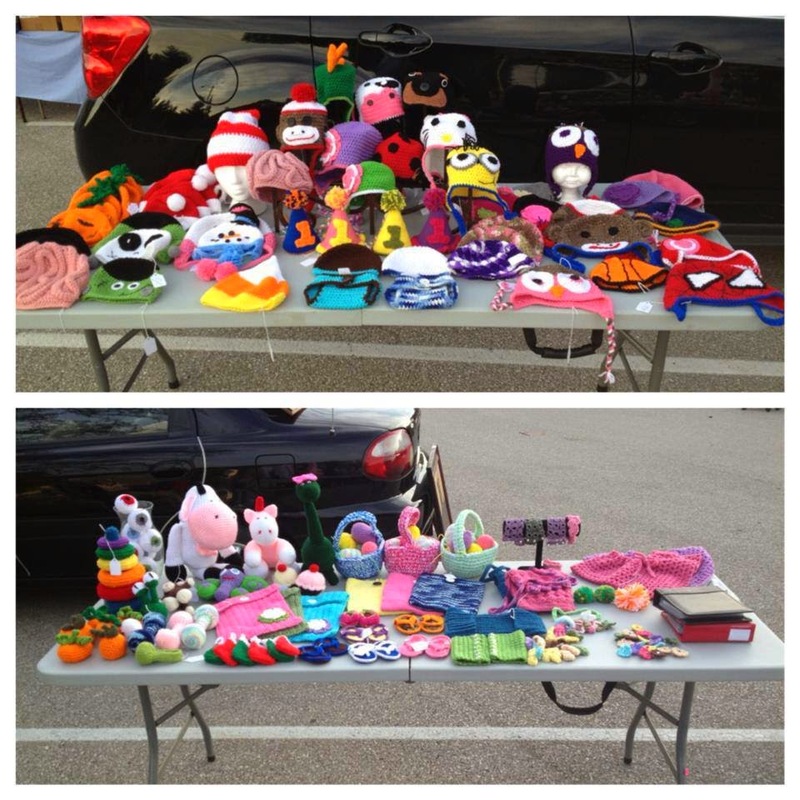 There are two main outlets that we use to promote my business; online sales, and craft fairs. It's that time of year again. The time of year when it rains like crazy. Plants, trees, and the grass all come out of their hibernation turning green and growing. The grass has grown lots in the past few weeks, due to all the rain, and it was finally time to start mowing again. It was Easter day, and I wanted to make a yummy home cooked meal. I haven't made cornbread at home in a long time, well because I used to use the classic boxed recipe, and it always came out dry for me. So when my husband suggested cornbread, I went online to see if I could maybe make it from scratch. I found a recipe, tweaked it a little, and this is what I came up with. The bread actually tastes really good and moist! 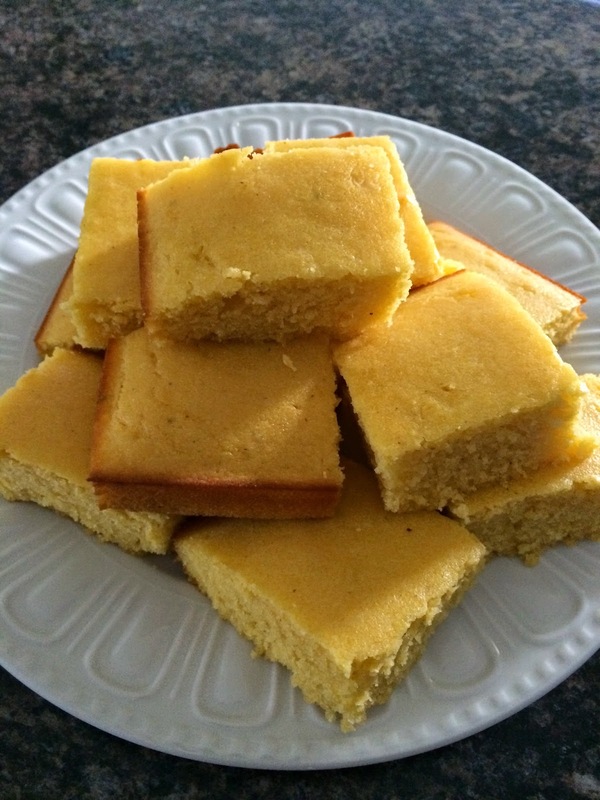 This is now going to be my go to cornbread if I need to make some at home! I hope everyone had a Happy Easter! My family sure did. The day before Easter I was able to take the girls to an Easter egg hunt, put on by a church that our babysitter goes to. She told us about it last year, and it was so much fun that when she told us about it this year, there was no way we were going to miss it! This first picture was actually at the end of the day, once the girls had done all the activities they wanted to do. 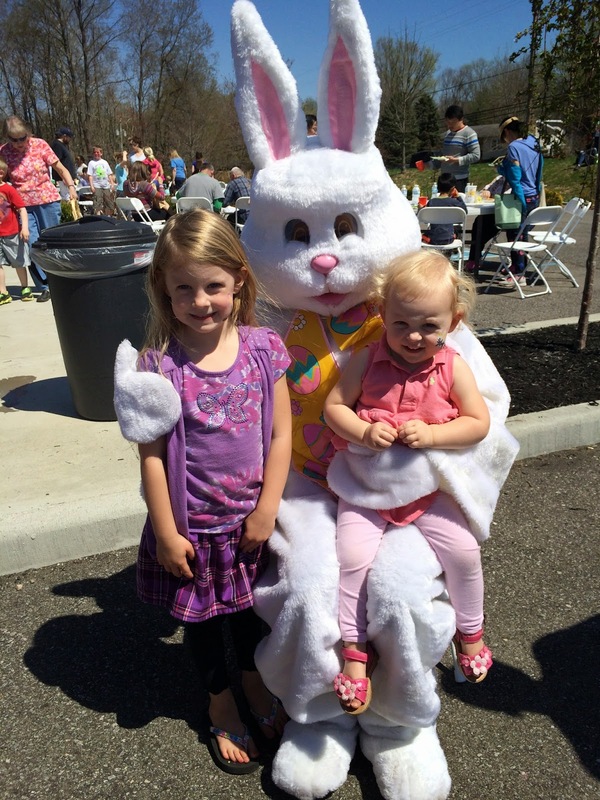 Ashley saw the Easter Bunny and was so excited to go see him. Lilly looked a little unsure, but after a quick "high five", the E.B. was okay in her book! During the summer, my children LOVE going to the library. During the school year though, we do not get to go as much. I knew that I had to get them there at least once during Spring Break. 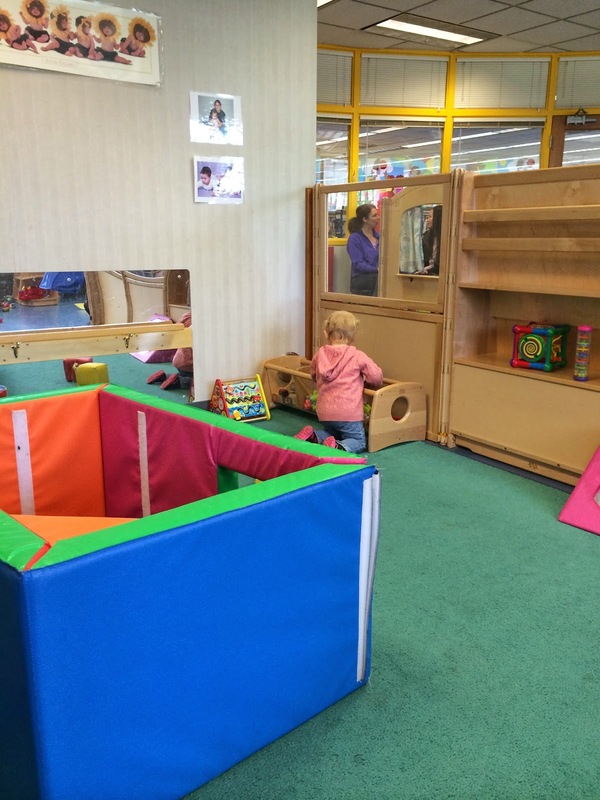 Our town has many great resources, and activities, for children. The Monroe County Public Library, is one of the many reasons that I love my town. It's only mid April, yet I'm already stressing about planning our summer efficiently. First of all, Ashley only gets about 9 weeks of summer this year. 9 weeks! I feel like summer used to be at least 12 weeks. There are so many "summer" activities that we need to get in during that short amount of time. First of all, we really want to get in a vacation this year. The fact that we do not live near our family, and we have young children, that for us means a vacation visiting. Figuring out a time for our trip wouldn't be so bad, but we have a lot of restrictions. My husband is very busy with work, and already knows he can not take off any time in July or August, which leaves us June. Ashley: "Mommy, April showers make more flowers!." Me: " You're right! I know the saying as 'April showers bring May flowers, but yours definitely makes sense too!" 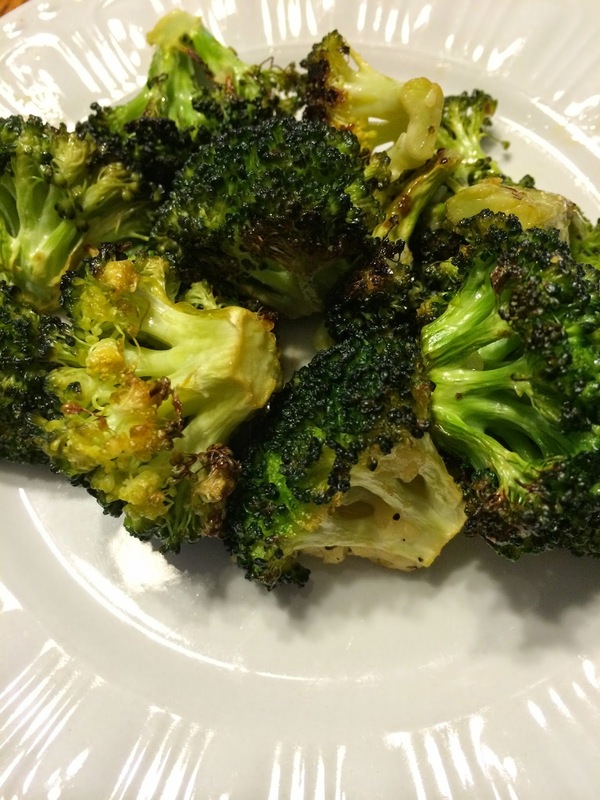 Maybe its because I'm a diet, or maybe it's because I'm a vegetable fiend, but this broccoli tastes so good to me! I'm so used to making broccoli one way: boiling on the stove, and then adding some butter and pepper. 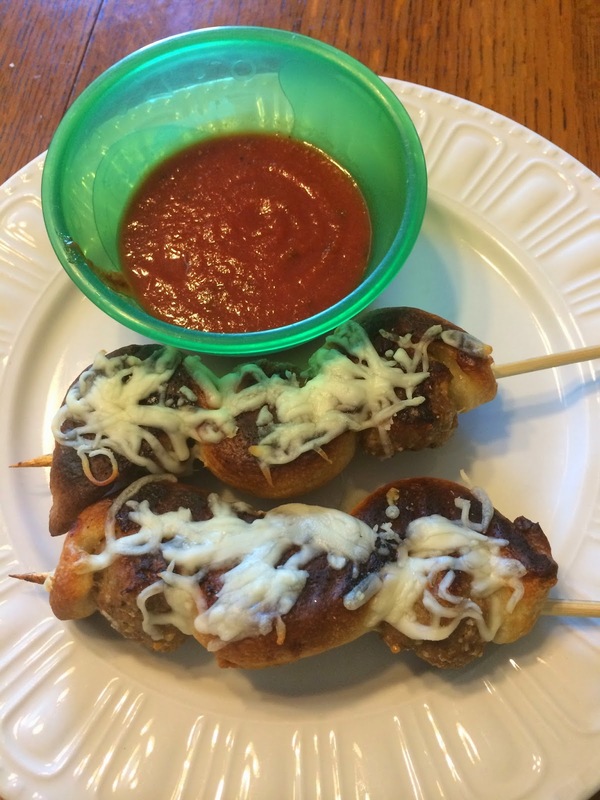 My husband asked me to make it different somehow, since it was getting pretty boring, so I tried this recipe, and we both really liked it. 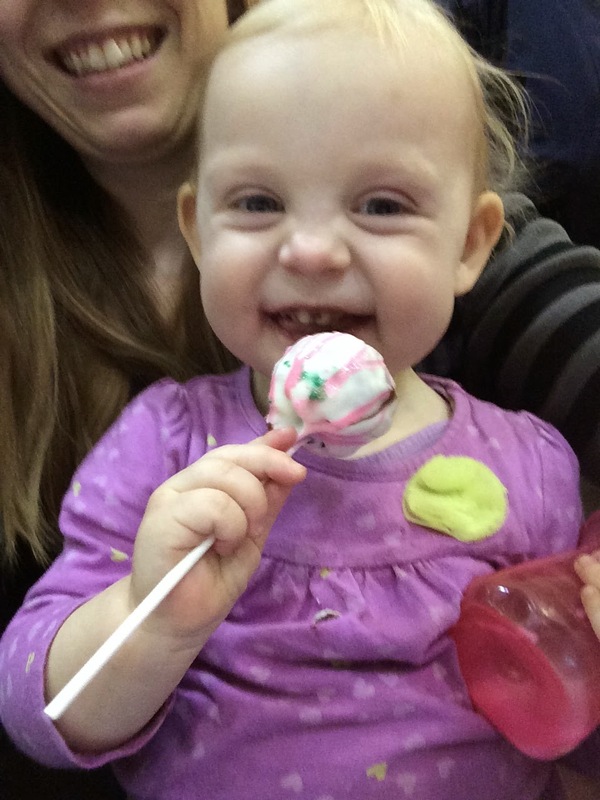 My almost two year old seemed to really enjoy it as well, having seconds of it even. My five year old was the only one who didn't love it, but that's only because I wouldn't let her dip it in ranch. She's a dipper. 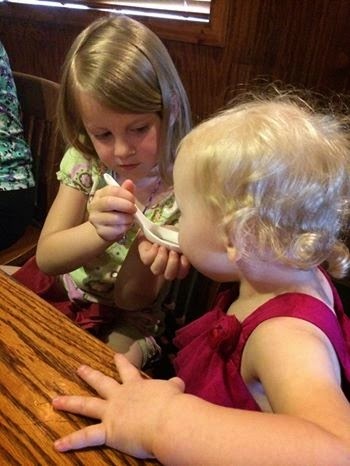 Most likely if she can't dip her food in something, then she will not eat it! You're having your first baby! Great! Congrats! It's the best feeling in the world, being a mother to a precious little angel that was miraculously brought to you. You will want to do everything in the world to protect your baby, even if that means buying as much baby "stuff" that you can fit into your house. There are a lot of things that you will obviously need for your baby, but there are things, that seem like you may need them at first, that you really don't. Here is a list of things that I have found to be superfluous. How I got the "Crochet" part of "The Crocheting Mom". I have had a lot of people ask me how I’ve gotten into crocheting and gotten to the point that I am at now. So I would like to take some time and tell you about it. I spent a lot of time with my grandparents while growing up. My Grandmother always had knitting needles or a crochet hook in her hands while working on her latest project. When I was about 14, I asked her if she would teach me how to make things like she did. She taught me the very basics to knitting, and crocheting. I did it sporadically when I was at their house, but soon, as young teens often do, gave up on it. A couple of weeks ago my daughter, Ashley, had a Fire Safety week in school. They talked about having a safety plan if there was ever a fire in their own home, what signs they should look for, and how to react. A trip to the fire station was the highlight of the week, seeing the firemen dress up in their "costumes" and everything. It made me think about how important it is to have these conversations at home as well. Here are some important facts you should always remember to teach your children. During the cooler months, my biggest sellers have always been my hats. It's really what started my business, selling pumpkin hats, and then flower beanies. They are fun to make and look adorable on anyone of any age! As much as I love the warmer weather, though, people obviously do not buy hats come spring time. Therefore, I've had to create items that could be year round items, if not at least for spring summer weather. One of the items I decided to make were hair bows. I've made a couple varieties for a couple years now. 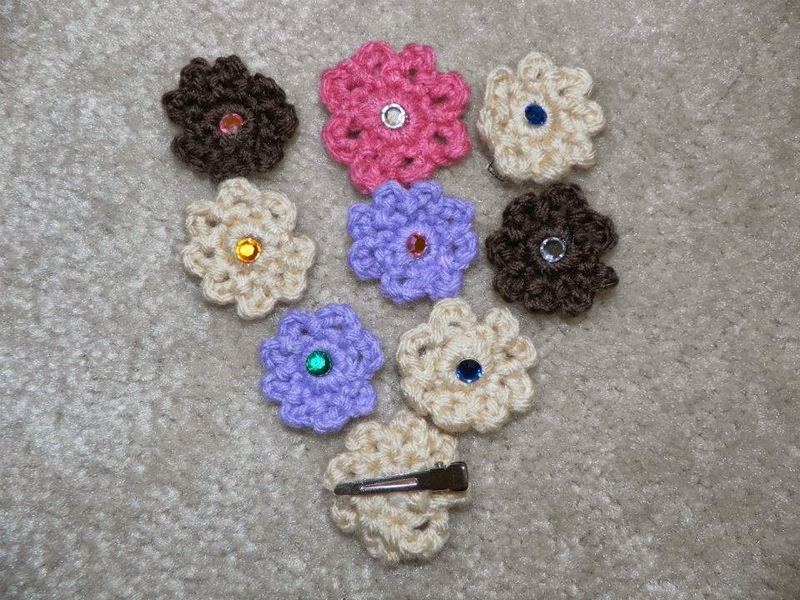 The small flowers, layered flowers, bows, and pom poms are the ones that I have made into hair bows with clips on the back. I always have a basket of them at events I attend and it seems that every little girl who comes to my table loves to be able to pick one out. Back in January, when my husband and I visited the Indianapolis home show, we stopped at a wine booth of course! 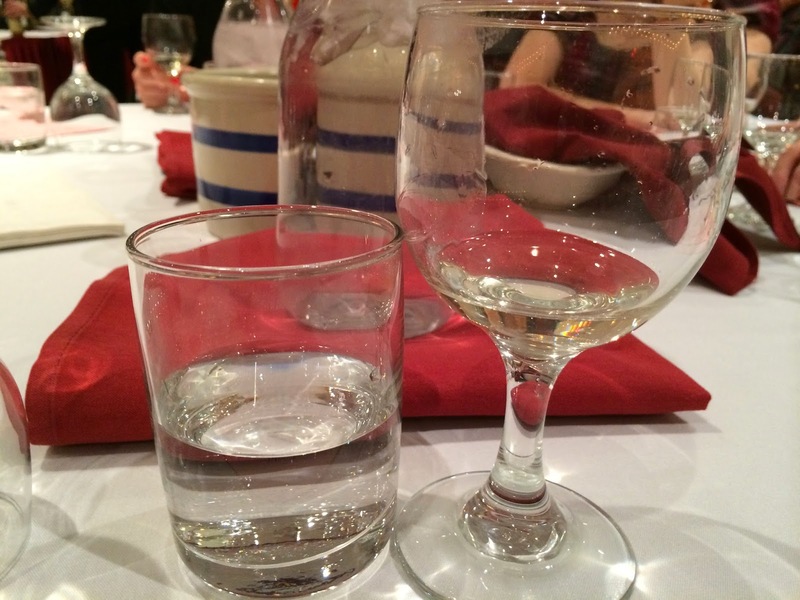 We were able to have a few small samples of their wine, and we loved them. We ended buying half a case that day! Because of that purchase, we became members. The company is called PRP Wines. Once you buy a case, or at this particular event a half a case, you become a member. You do not have to continue buying wines at any certain rate to continue your membership though, no monthly, or even yearly, requirements. Whenever you want more wine, you just call your representative, order through him/her, and you will get your wine delivered to your house usually within 1-2 weeks! Wine to your door! How perfect. April is National Grilled Cheese Sandwich Month! Who doesn't love a grilled cheese? Bread, cheese and a little butter. But wait, there are so many other options. I went looking for some more creative ways to make grilled cheese, and there are many! I pinned many of these amazing ideas to my pinterest board, here. Here are some of my favorite ideas! 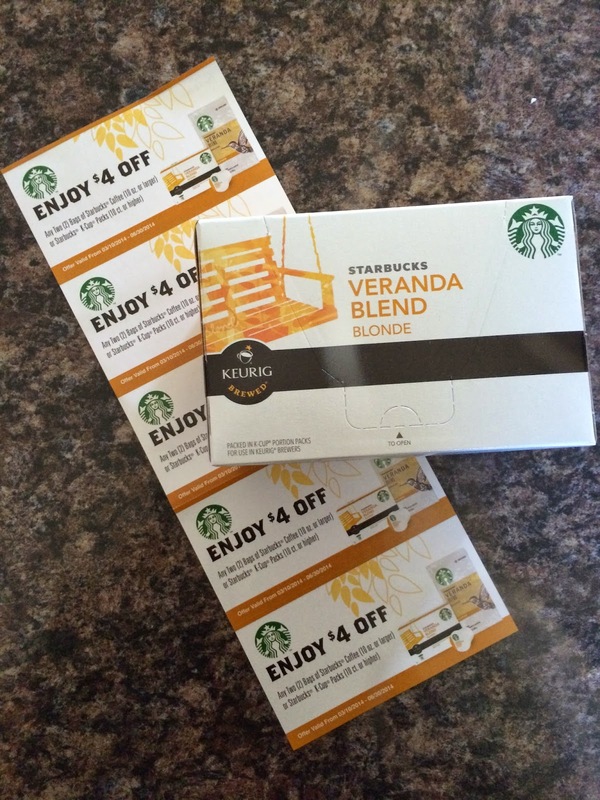 I was given a free pack of Starbucks blonde in return for doing a review on this product, through BzzAgent. As I've stated before, I love coffee. I was excited to try this product as soon as I received it in the mail. Not only was it a new coffee to try, but one of my favorite places to get coffee. Starbucks Veranda Blend Blonde roast, is definitely something I just knew I would like. April 22nd is Girl Scout Leader Appreciation Day. Although I am obviously no longer in Girl Scouts, I want to say a big "Thank You" to my Girl Scout leader who led me from Daisies through Seniors in troop 252. You took your own personal time, and nurtured, taught, and cared for each one of your girls. I'm sure you've heard it before. I'm sure you have even witnessed it at birthdays, christmas, or just any day you get that big box in the mail. You're children may or may not care about what is in that box, but they will LOVE the box itself! We, as adults, see a box, and we see the hassle of having to break it down into the recycling container, or the burden of it taking up way too much space in the garage until recycling day comes! Not children, though. 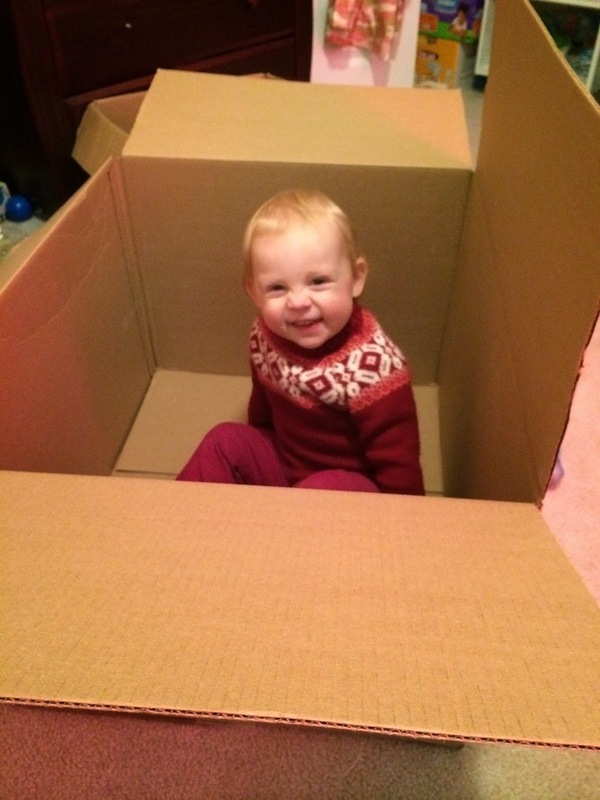 Children see an infinite amount of possible ways to play with said box. The ideas are endless. As the box keeps changing, because children will tear that box apart, so do the games played with it. My husband and I decided it would be nice to take our oldest, Ashley, on a "date night". Just us. We left Lilly at home with the babysitter. The night was all about Ashley, and she loved it! We started by going to a play downtown put on by Stages. All the actors/actresses in this company are children. This weekend, they were putting on a play called "Seussical." Ashley has recently done a week on Dr. Seuss books in school. She loves them so much, mainly because they are early reader books and she is able to read quite a bit by this author. 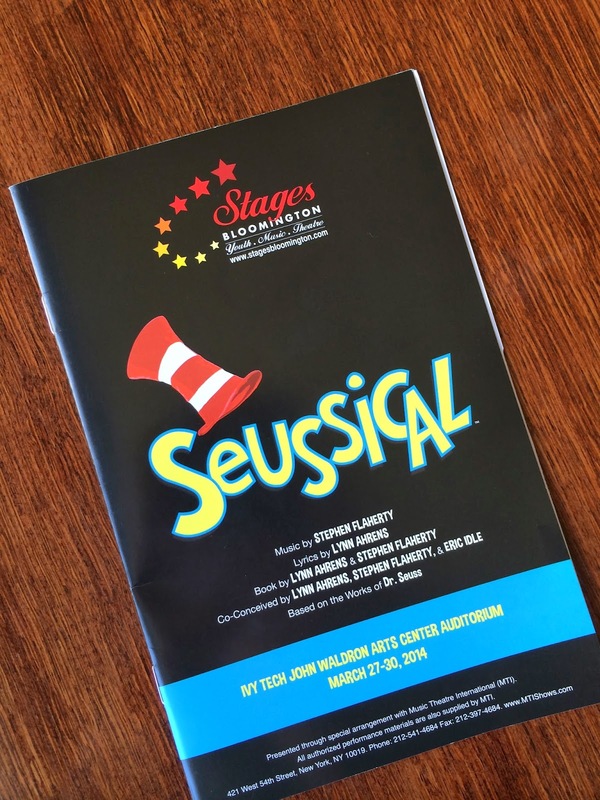 Anytime she saw the sign on the streets for this upcoming play, she would shout "I see the Cat in the Hat, hat!" I knew she would be excited to go see this!